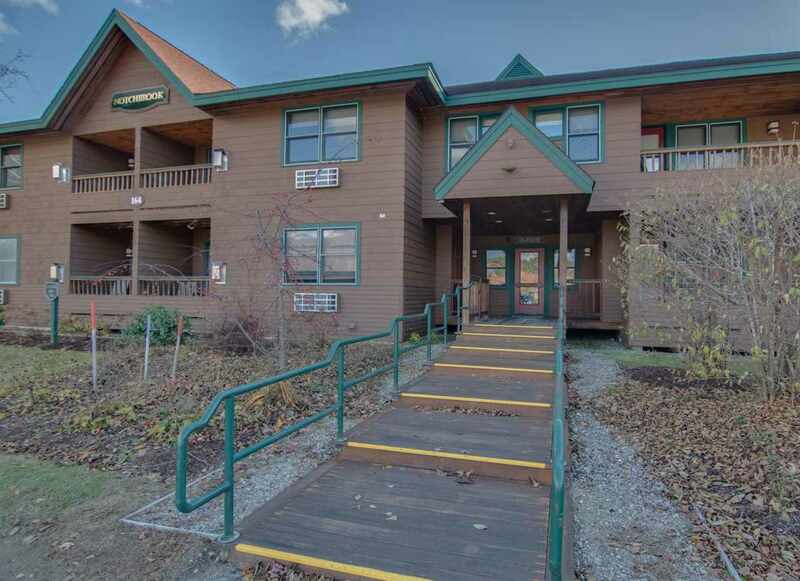 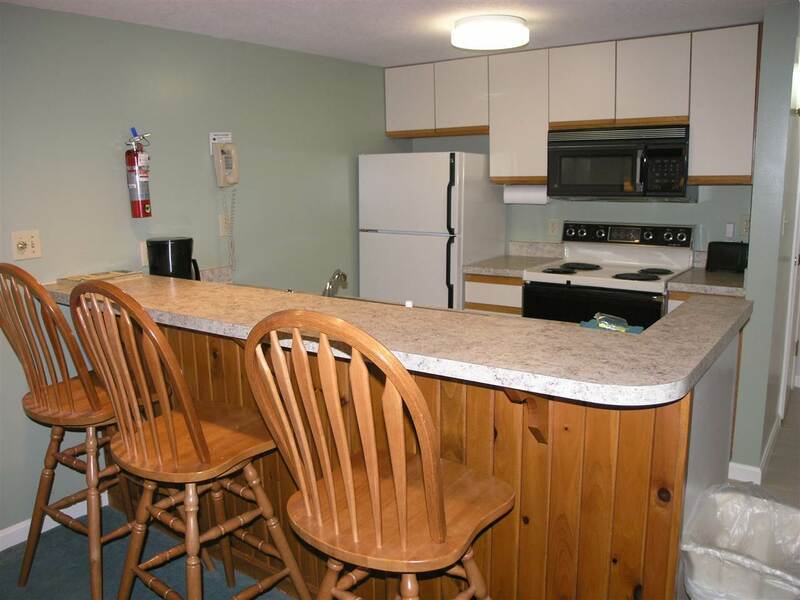 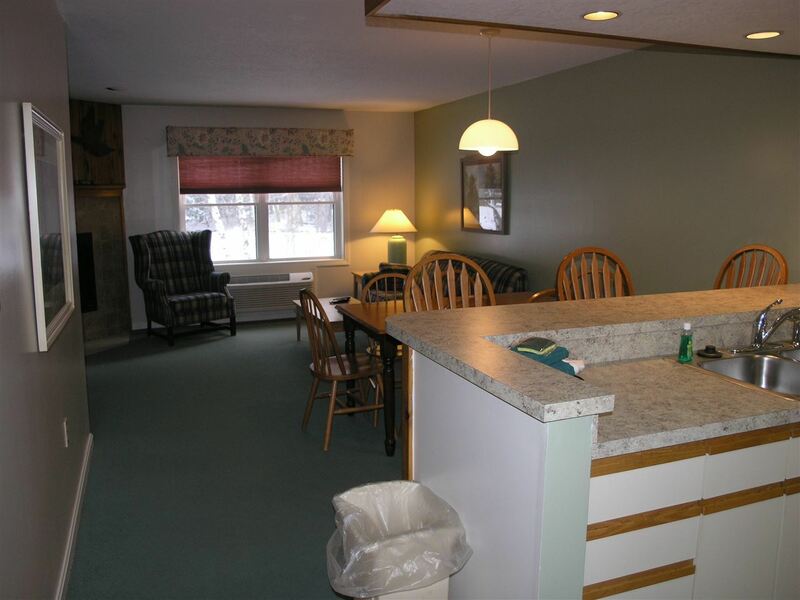 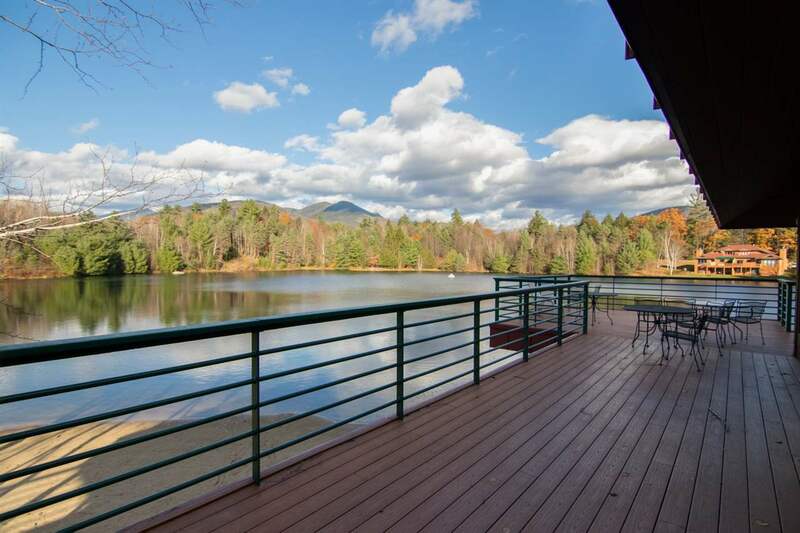 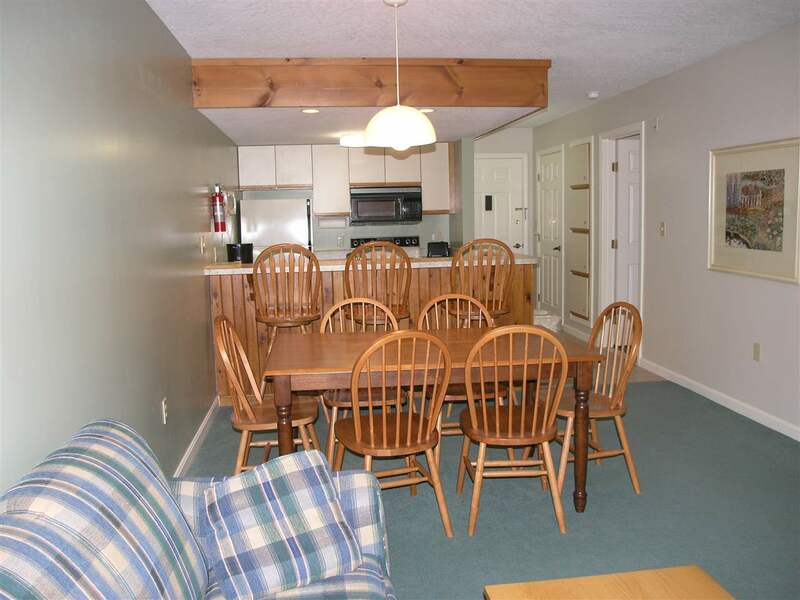 SMART LIVING AT LOON MOUNTAIN This 1 bedroom "Vacation Quarter Share" is the perfect size for a small family or a couple looking for a get away in the White Mountains of New Hampshire. 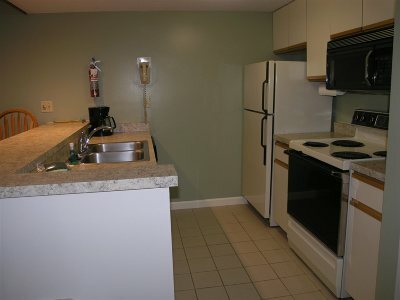 In case you are not familiar with the quarter share concept you basically own 1 week per month, 13 weeks per year. 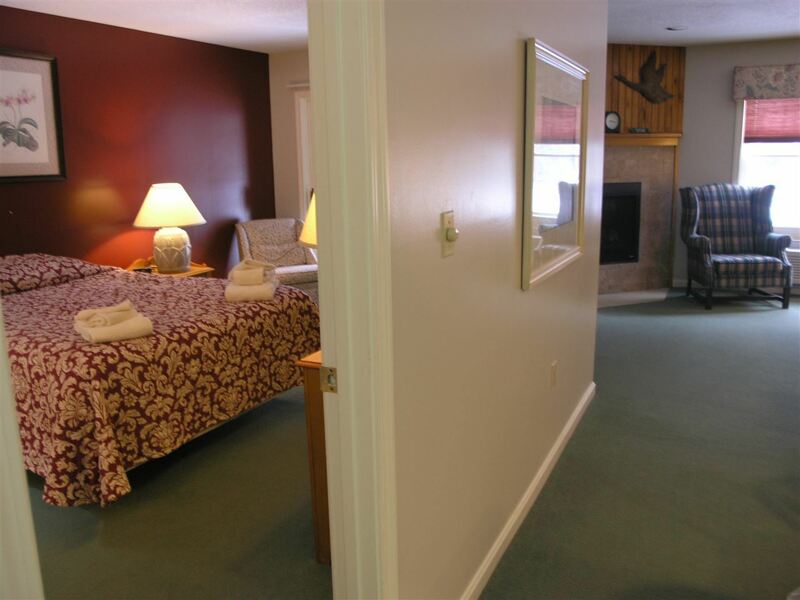 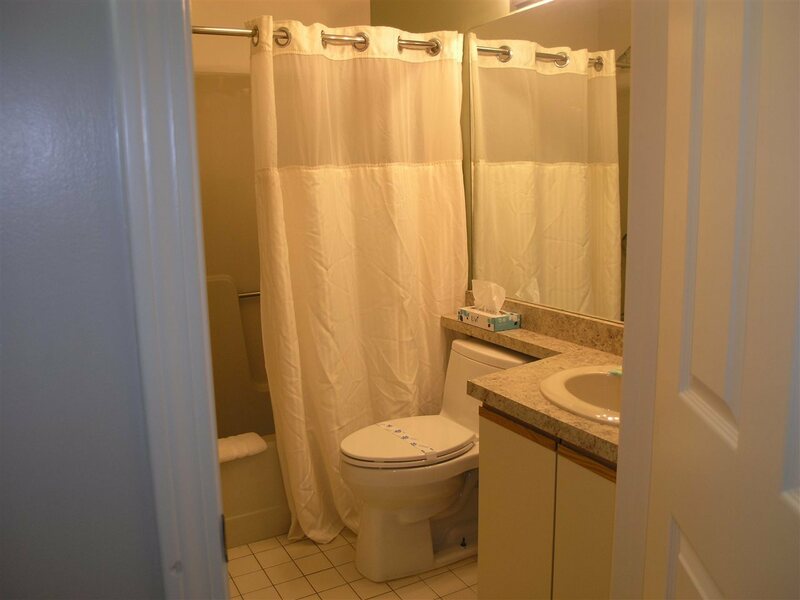 The condo itself features a gas fireplace, 2 full baths, large master bedroom with jetted tub and is fully furnished and equipped. 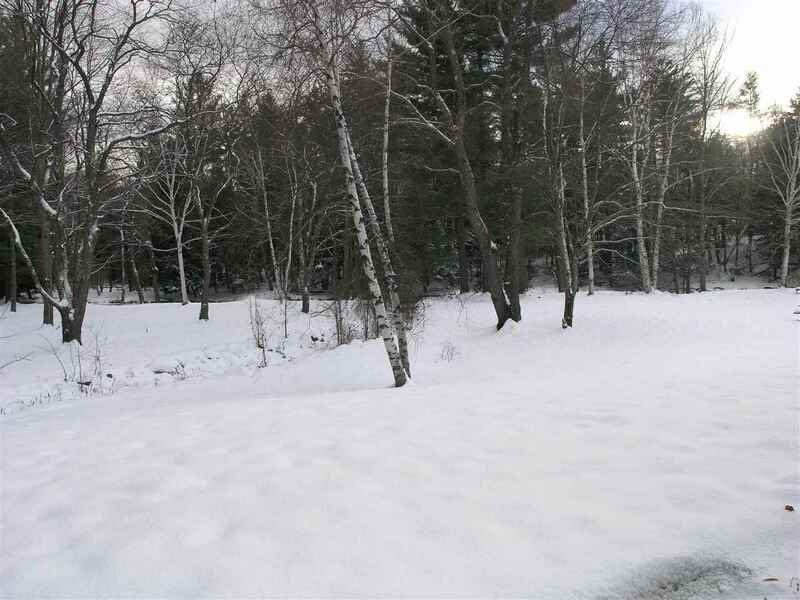 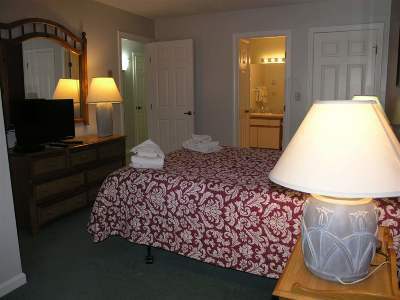 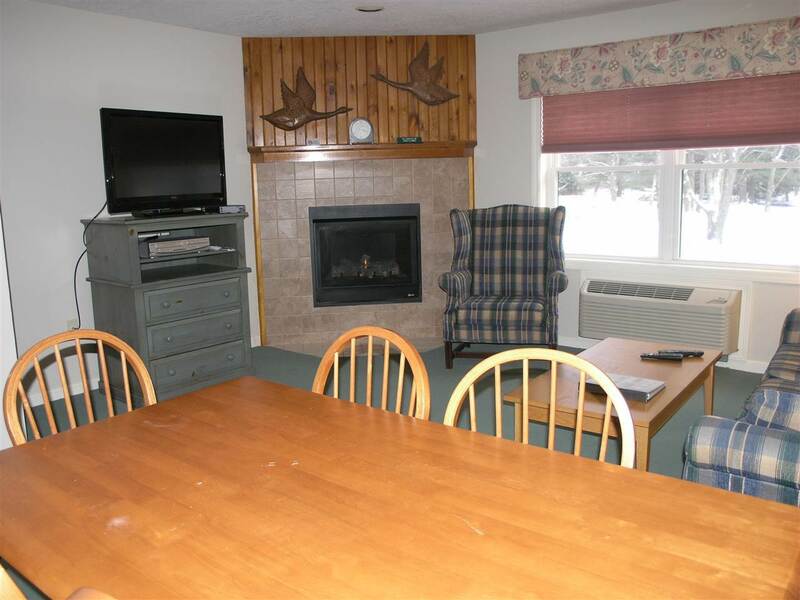 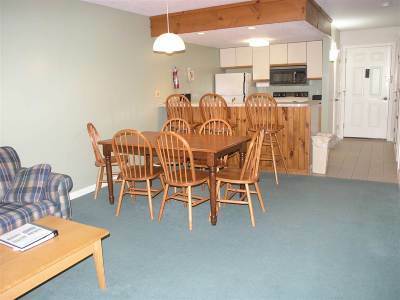 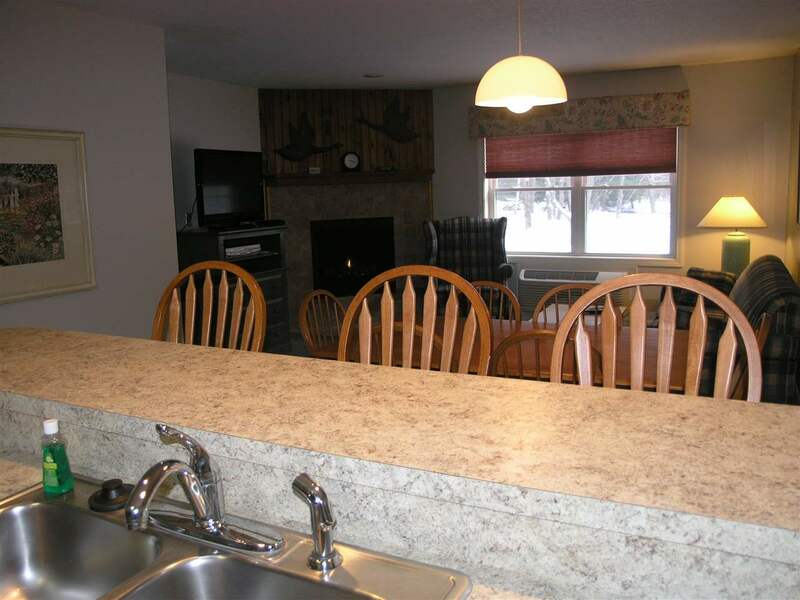 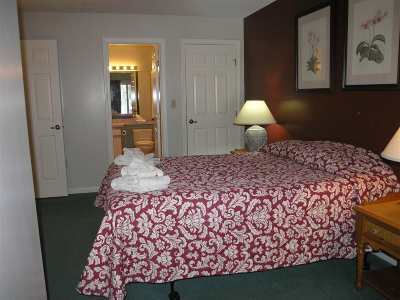 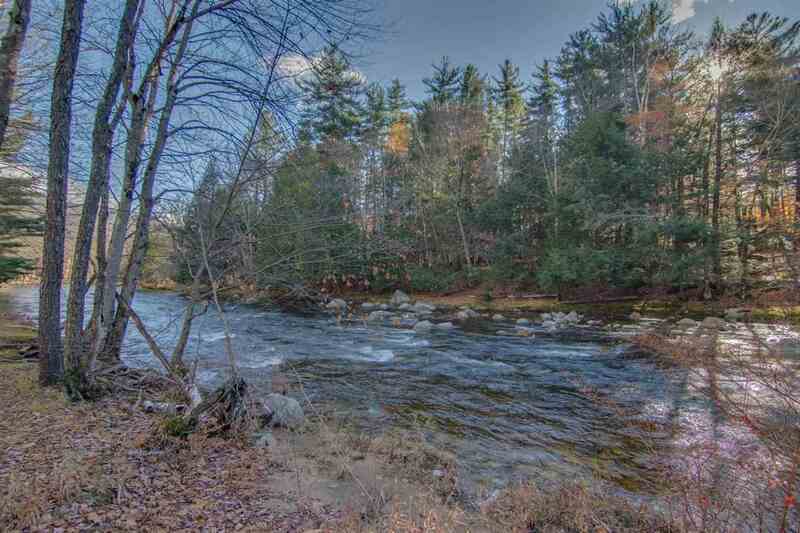 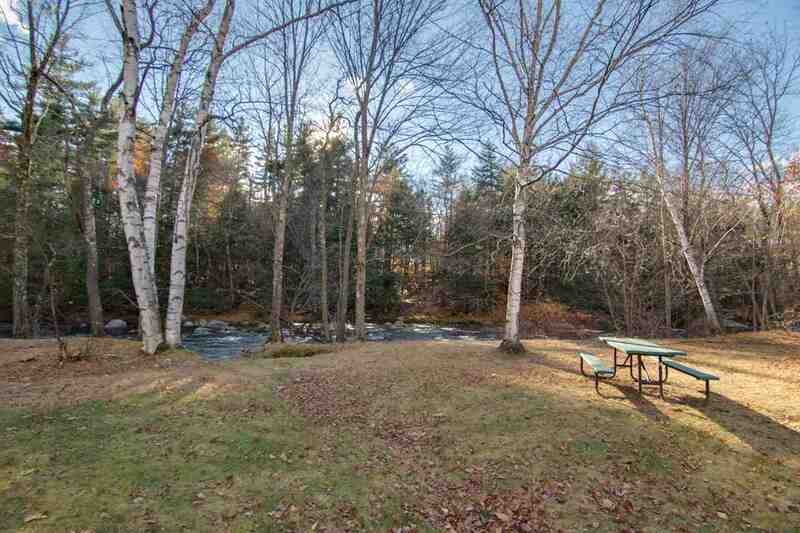 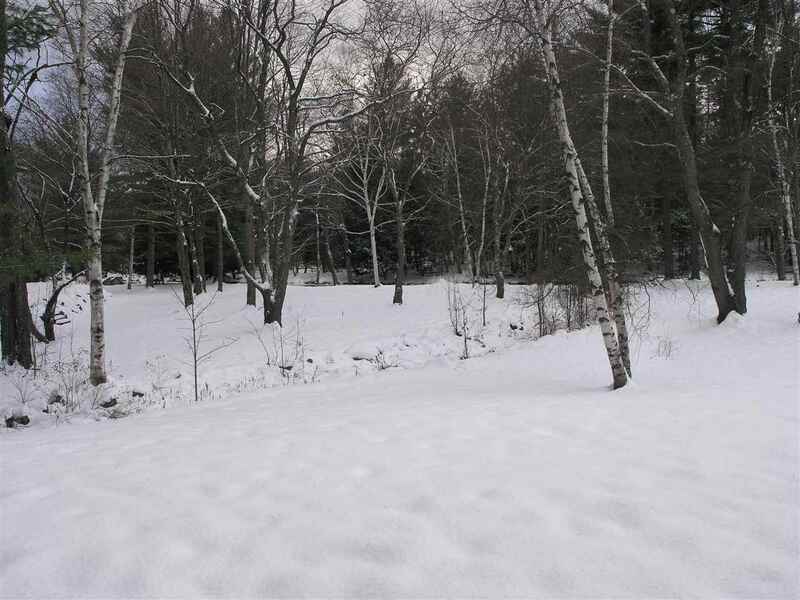 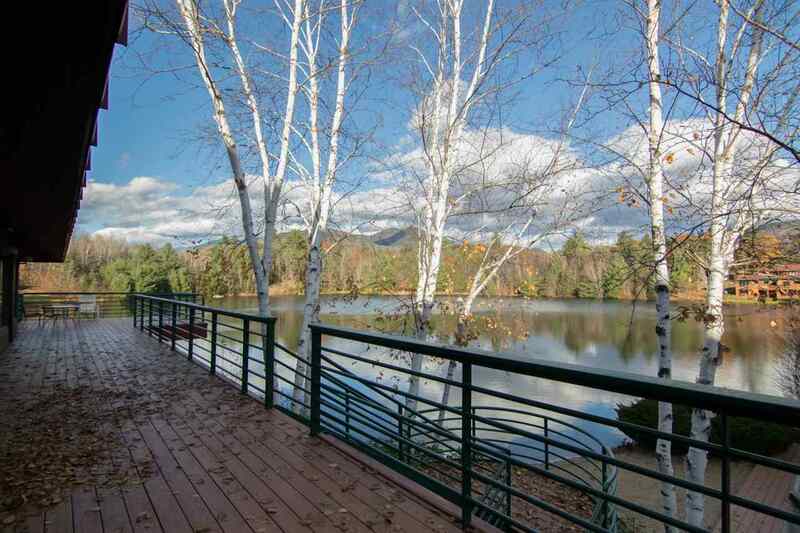 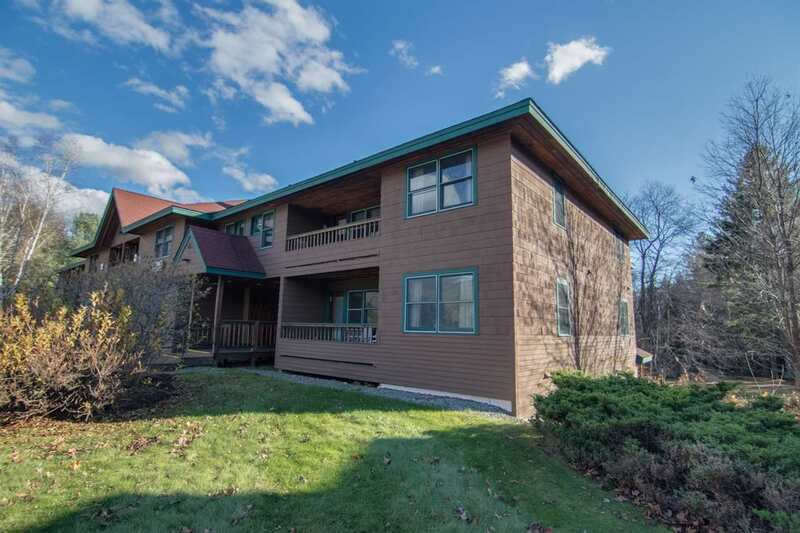 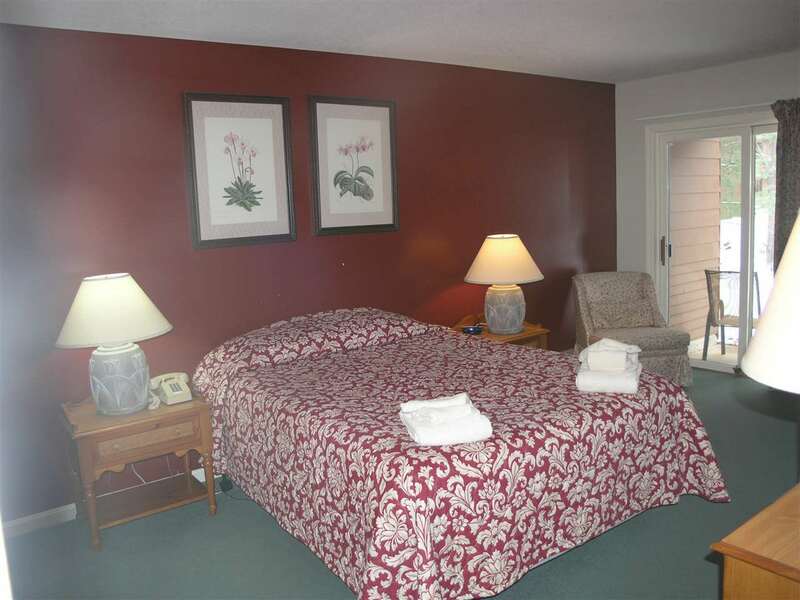 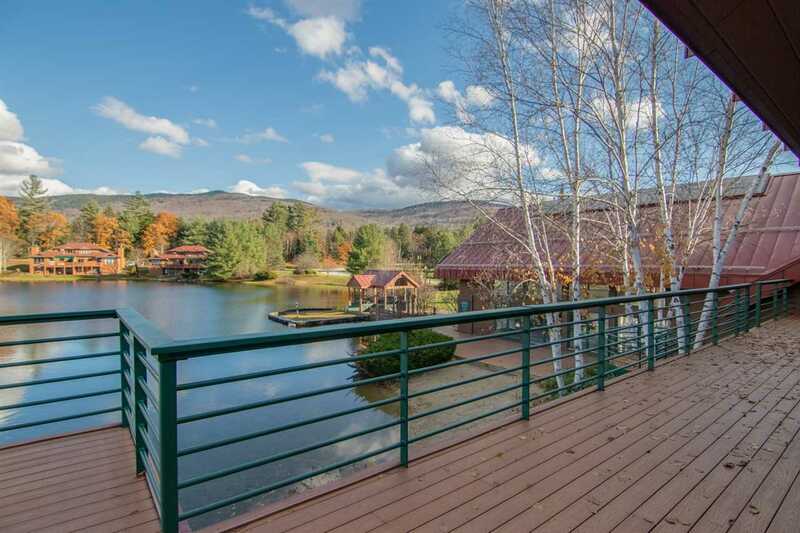 The location is great because you can walk out your door and access the beautiful Pemi River. 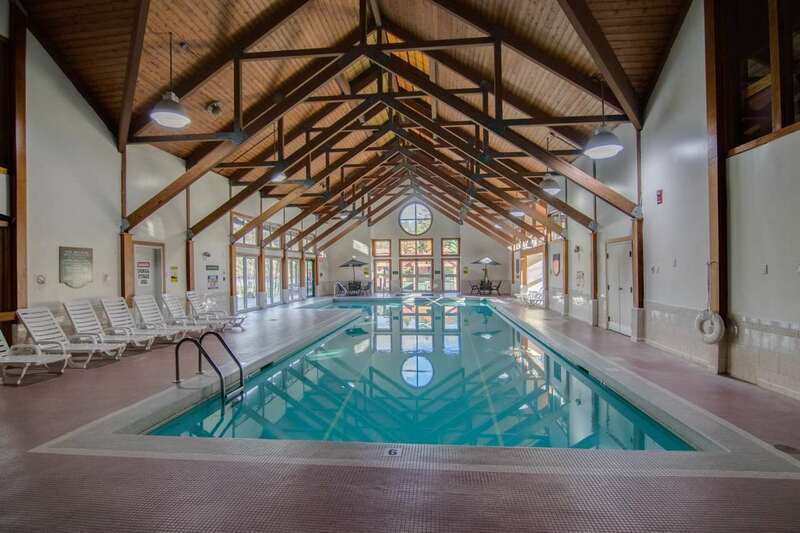 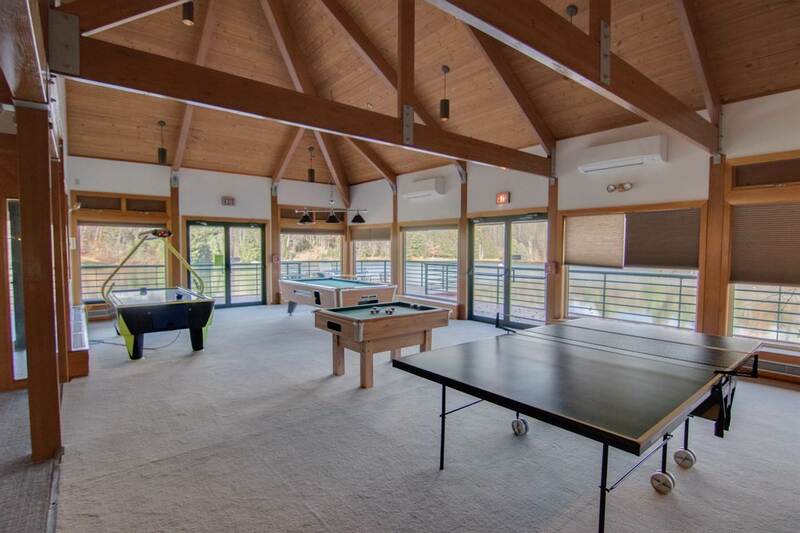 The clubhouse features 2 racket ball courts, indoor pool, hot tub, game room, weight room and a spring fed swimming pond with a nice sandy beach. 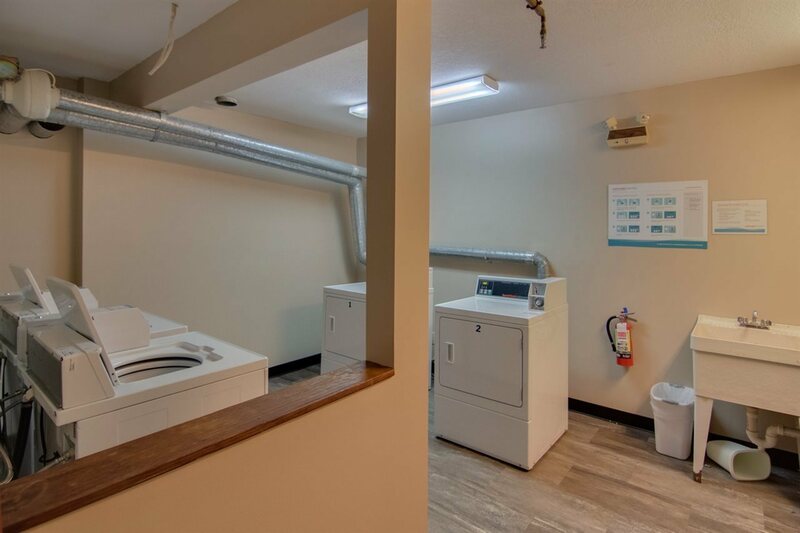 Come see what makes Deer park an award winning community. 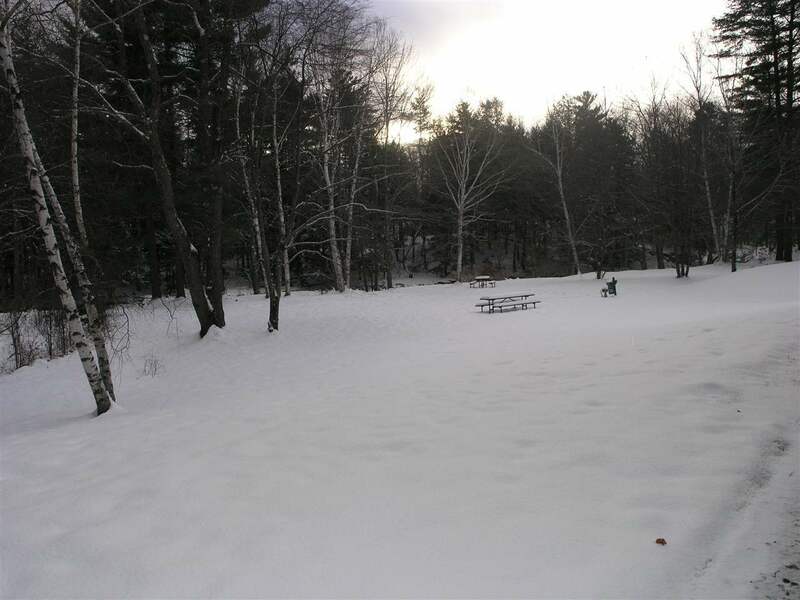 There is also worldwide RCI Exchange. Where else can you find a unit that can be traded for other vacation spots around the globe. 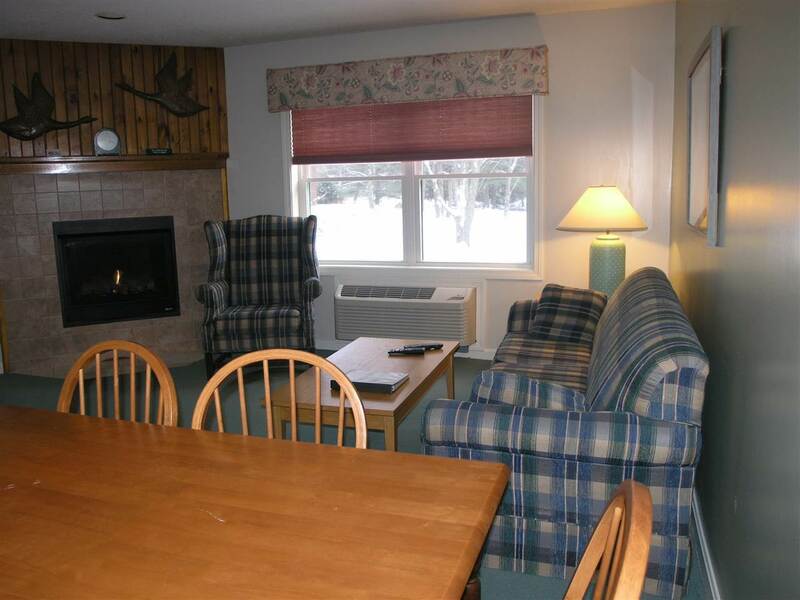 Monthly Dues include all maintenance, utilities, cleaning fees and furniture replacement allowance. 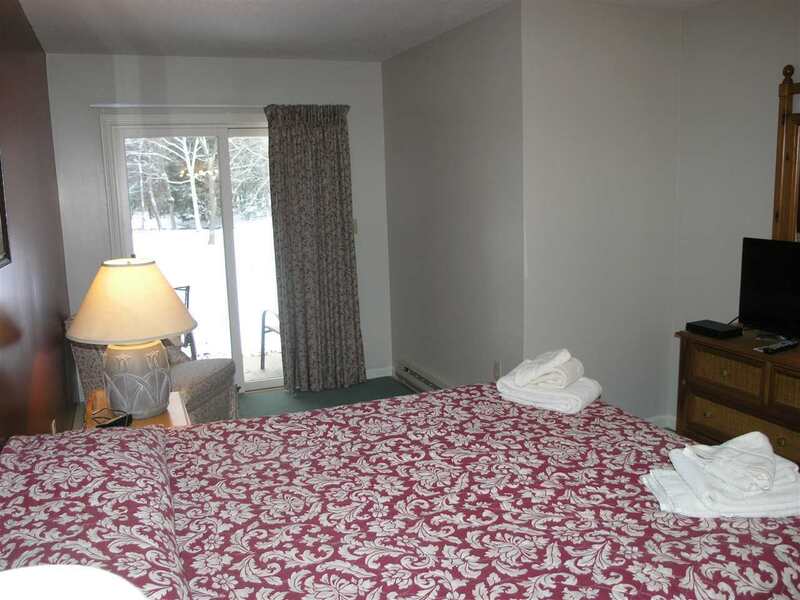 You just pay taxes and water and sewer fees totaling about $220 per year.